365 Fashion and Lifestyle: Ladylike. 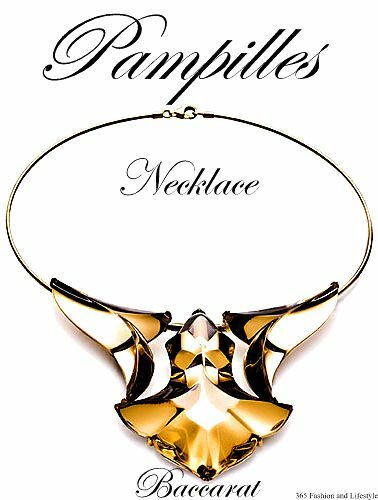 Pampilles Necklace. Baccarat.